If you’ve been looking for a deal on PlayStation Plus or are thinking of renewing your subscription, then you might want to check out this sale. 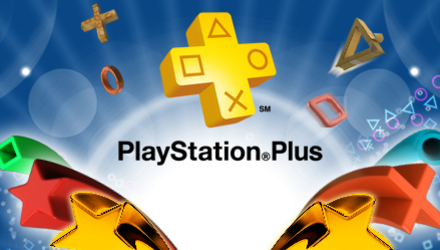 From now till March 3rd 2013, anyone that purchases PlayStation Plus off the PlayStation Store will receive an additional 3 months for free. This means you can get even more value at an extremely fair / affordable price. For those still on the fence, I would like to point out that the listing mentions many of the “heavy hitters” that have been with Plus since the IGC launched, so don’t expect All 4 One or inFAMOUS 2 to go away any time soon.